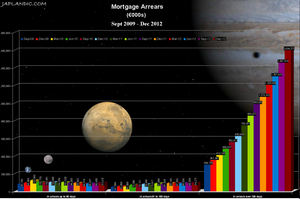 You may recall Japlandic’s first controversial Mortgage Arrears in Space. This time no one can hear you scream. The Central Bank has now released new figures for up to December 2012. 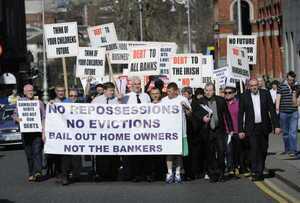 Posted in Misc and tagged Mortgage Arrears at 3:05 pm on March 7, 2013 by Broadsheet.